In Japan, people like to soak in hot bath everyday. It’s common to take bath at night to ease a tired body after working. 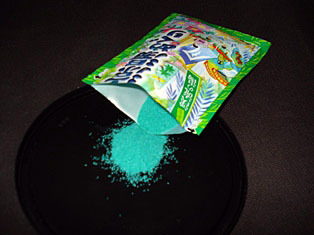 People use bath salts for medical improvement or relaxation. 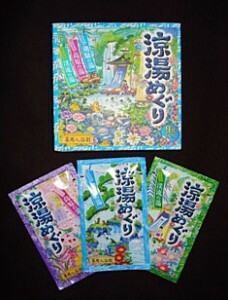 There are different kinds of bath salts but most popular one is spa ingredients, which are extracted from hot springs. Spa ingredients smooth your skins and improve circulation. 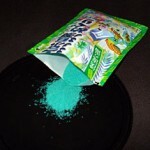 The second popular bath salts are herbs ones, mostly Chinese or Japanese herbs. Herb bath is traditional; it was used to cure disease or injury in old times.